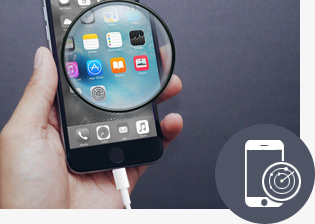 Trustworthy and Professional iPhone Data Recovery Software! 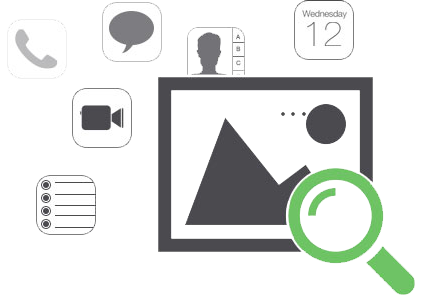 ✔ Recover photos, videos, contacts, messages, notes, call logs, and more. | ✔ Compatible with latest iPhone XS (Max)/XR, iPhone X, iPhone 8 (Plus). Loved by Over 10,000,000+ Happy Users. 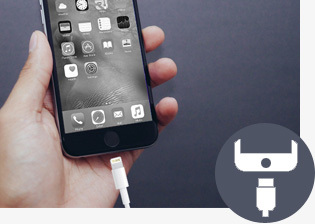 Suffering a lot from losing important data on iPhone, iPad or iPod touch? You are not the only one. In fact, many reasons may cause data loss on your iOS devices, such as mistaken deletion, system crashes, failure in jailbreaking, device stolen or broken, etc. Now with EaseFab iPhone Data Recovery, you can easily recover lost contacts, messages, notes, wechat, call history and more from iPhone/iPad/iPod, or iTunes and iCloud backup with ease. 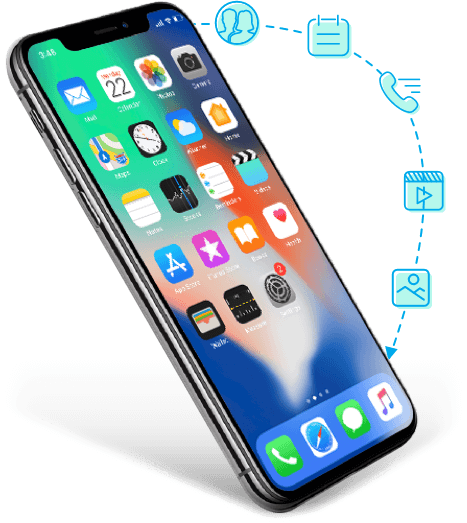 With this powerful iPhone data recovery, you can easily recover lost or deleted photos, texts, contacts, nots, app data and up to 16 different types of files from your device, iTunes or iCloud backup. Accidentally deleted contacts, messages, notes, and some other data from your iPhone, iPad and iPod touch? Now with EaseFab iPhone Data Recovery, everything will be alright, as it helps directly recover deleted files from your iPhone XS, iPhone XS (Max), iPhone XR, iPhone X, iPhone 8 Plus, iPhone 8, iPhone 7 Plus, iPhone 7, iPhone SE, iPhone 6s Plus, iPhone 6s, iPhone 6 Plus, iPhone 6, iPhone 5s, iPhone 5c, iPhone 5, iPhone 4s, iPhone 4, iPad Pro/Air/mini and iPod Touch without any data loss. Note: You should make sure your iPhone/iPad/iPod can be recognized while connected with PC in this mode. The best iPhone Data Recovery tool does what iTunes CAN'T do: Selectively recover any file included in the backup, rather than the whole backup. 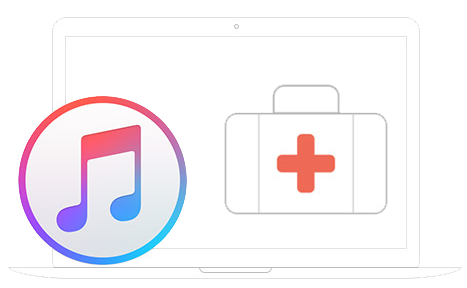 Restore backed up files as long as you've ever synced your iOS device with iTunes. 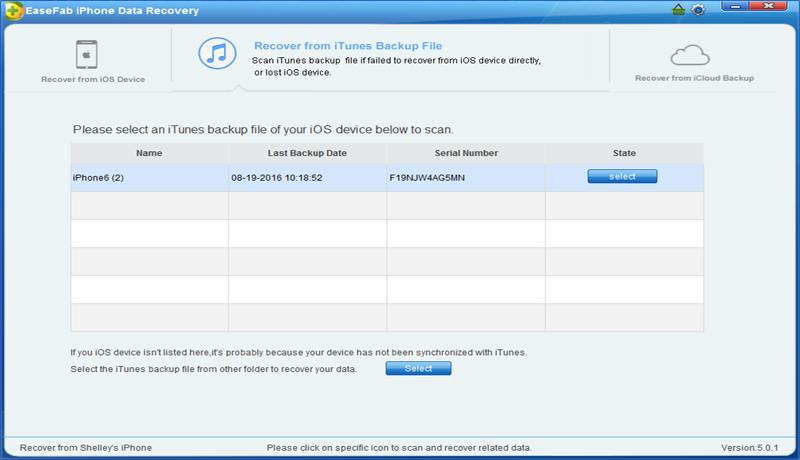 Selectively retrieve files from iTunes backup files. This is not supported by iTunes. Supports all models of iOS devices like the latest iPhone XS, iPhone XS (Max), iPhone XR, iPhone X, iPhone 8 Plus, iPhone 8, iPhone 7 Plus, iPhone 7, iPhone SE, iPhone 6s Plus, iPhone 6s, iPhone 6 Plus, iPhone 6, iPhone 5s, iPhone 5c, iPhone 5, iPhone 4s, iPhone 4, iPad Pro, iPad mini 3, iPad Air 2, and more. An ideal solution to recover data from an iPhone that is either lost, reset to factory settings, or failure to upgrade or jailbreak. 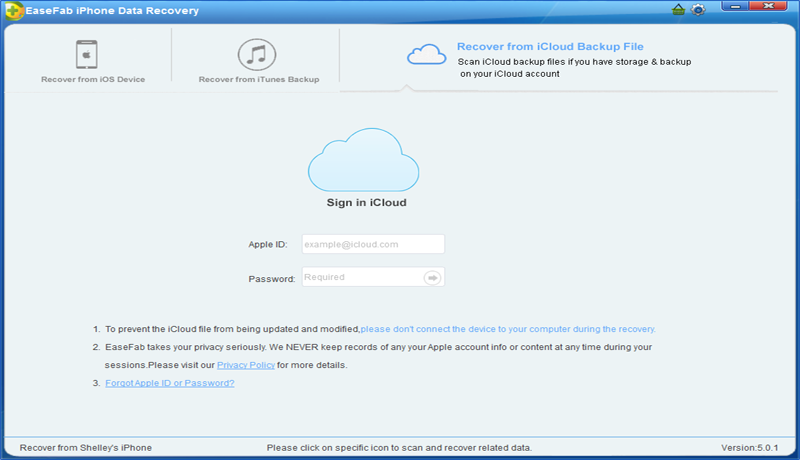 Want to to download and recover data from iCloud backup? 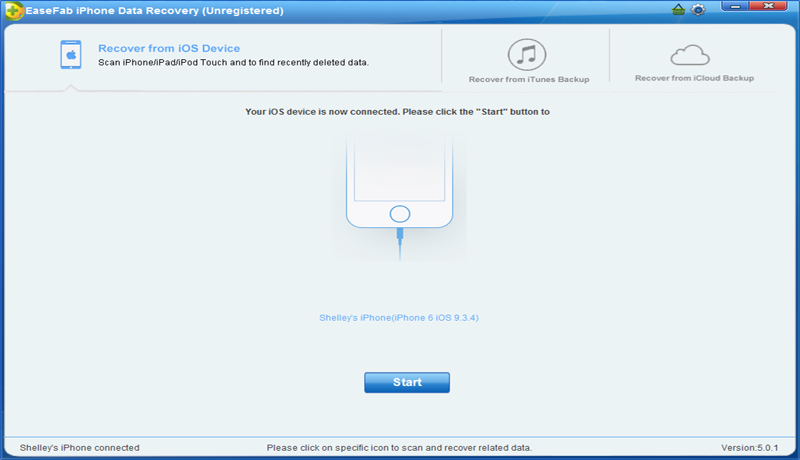 The iPhone Data Recovery can help you get data from your iCloud backup file to the computer and take certain items out. 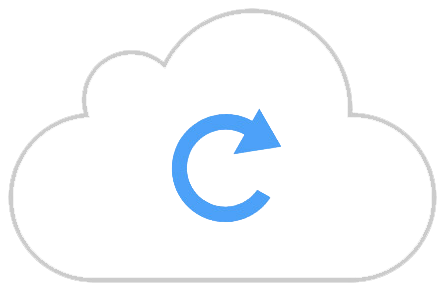 Extract and preview data in your iCloud backup file on computer. Recover what you want from iCloud backup, including photos, app photos, messages, contacts, call history, voicemail, WhatsApp messages, Notes, Calendar, Reminder, Safari bookmarks, voice memo and app documents.! EaseFab iPhone Data Recovery's comprehensive scan can find a lot of recoverable data. You can browse and select the data you need before clicking the recover button. 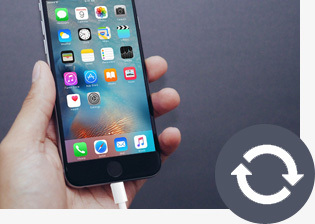 This iPhone data recovery works for many common scenarios. Version: V 5.2.4 What's new? Email response within 24 hours. The ultimate tool to convert video/audio files, rip and backup Blu-ray/DVD files with fast speed and excellent output quality. An efficient, fast and ease-to-use tool to backup and rip Blu-ray/DVD movies to MKV/MP4/MOV with multiple audio tracks & subtitles. Burn any video, audio or image format to DVD in no time. Store your favorite Hollywood Movies or make your own masterpiece.